The fact that this app is completely integrated with the Winfield NutriSolutions® lab system makes it a must have for anyone taking Nutrisolutions samples. It effectively does its job of capturing all of the information needed for the lab about the tissue sample along with the geo-location of the sample to feed a series of other tools Winfield provides to help the grower gain the most out a NutriSolutions® sample. The app is not very visually appealing and the graphics are buggy and overlap semi frequently. Some users have complained about concerns with incompatibly on some Android operating systems, just like most other apps on the market. This app does what it’s supposed to do relatively quickly and easily without a lot of fluff. Probably not an app that most will use frequently, but during the time of year when tissue sampling is occurring, there is no reason why you wouldn’t want to use this app to capture the data required for the lab analysis. 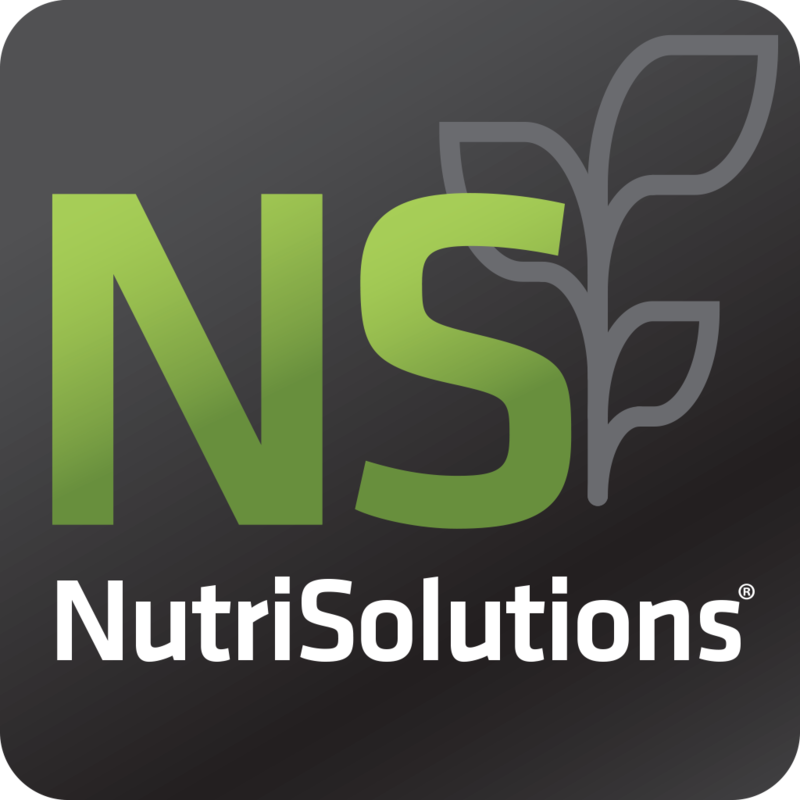 The NutriSolutions® Tissue Sampling App is an app available for both Apple and Android operating systems that easily allows users to capture sample data for the lab along with a geo-referenced point of a Nutrisolutions Tissue sample. By capturing this geo location data, it allows users to visually show their growers the location that the tissue sample was taken when returning the results. The app is automatically integrated to connect to all labs that accept tissue samples. All the user needs to do is enter the lab they are going to send the sample to, the account that they work for, and a series of information about the grower and field into the app, scan the barcode on the Nutrisolutions tissue sample bag, and then drop the sample in the mail for the process to work. The app also allows users to see the history of samples they have submitted and remember previous field data, so that users that frequently take tissue samples in the same field can quickly take follow up samples without entering all the set up data multiple times.